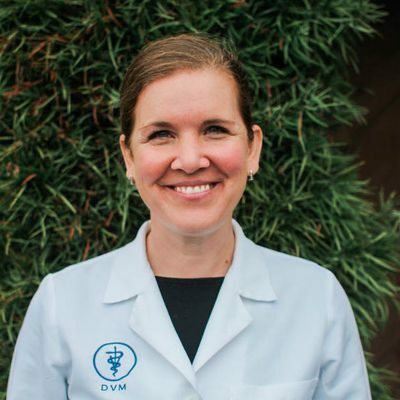 Dr. Suzy graduated from UC Davis' School of Veterinary Medicine in 2004. After practicing in Monterey for 9 years, she and her husband, Lanz, moved to Cambria in 2013 and together they have owned CAMC since 2016. 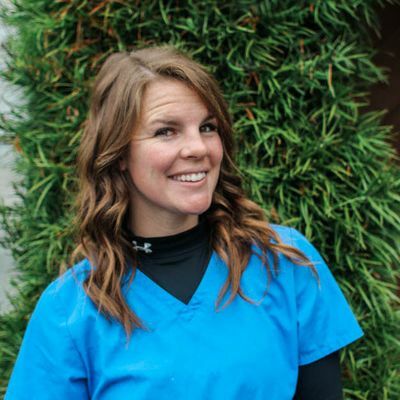 Roz graduated from Cal Poly SLO with a degree in Animal Science, has worked in the veterinary industry for the past 14 years, and earned her credential as a Registered Veterinary Technician in 2014. 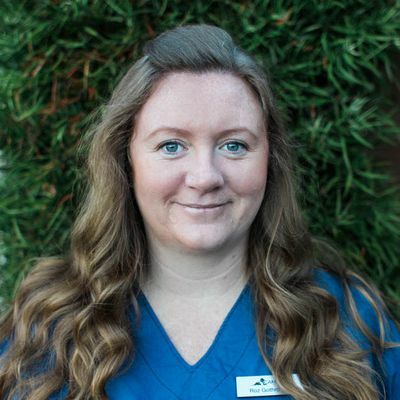 Linsey has always loved animals and worked at Woods Humane Society for 3 years prior to joining the CAMC staff in 2015. 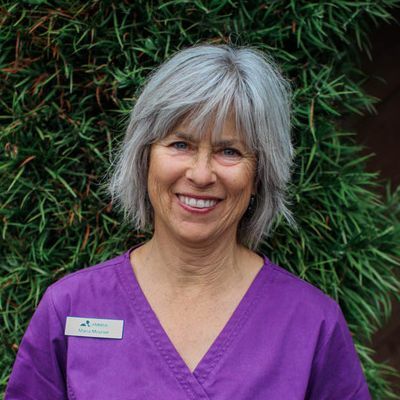 Andrea brings a wealth of experience in the animal field, from serving as an animal control officer to fostering over 30 cats and dogs. In her spare time, she enjoys making soaps and candles and spending time with her husband and their three dogs and two cats. 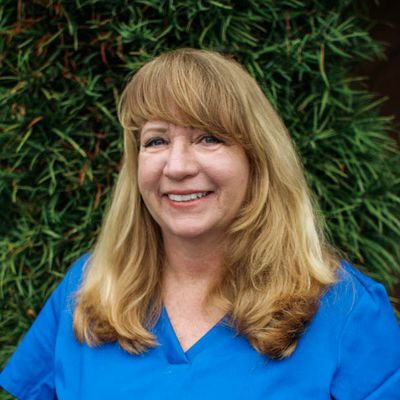 Maria joined the CAMC staff in 1996; she loves working with animals and considers it an honor to provide excellent medical care and TLC to the pets of Cambria. Lacey is a full time college student and joins our team with over 13 years of 4H experience, raising pigs, rabbits, sheep, and cows. Recently she served as the president of the 4H club of Morro Bay. 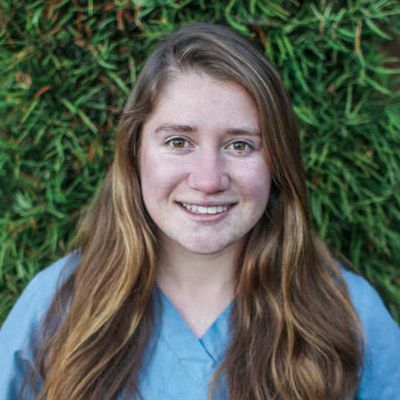 She plans to attend Cal Poly to pursue a lifelong career in the veterinary industry.